NDA is the first tri-service academy in the world. 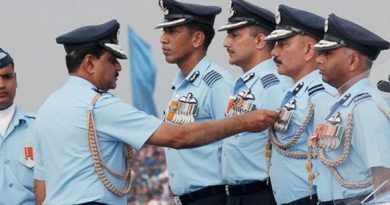 It is a joint service academy of the Indian Armed Forces. The written exam basically comprises of general ability, psychological testing, team skill and social skills along with medical tests, followed by an interview. It is a facility for leaders of tomorrow who will be respected and followed. NDA transforms a hesitant young cadet into an honorable, physically and mentally competent man, who can face any adversity of life. Career in defence is challenging and interesting. To crack NDA exam is not easy and simple. 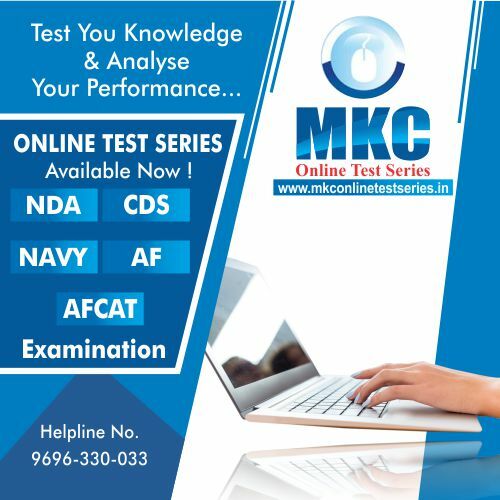 For proper guidance and study material one must choose the right coaching institute for NDA exam. 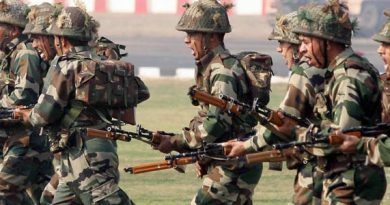 In recent years MajorKalshiClasses has surfaced as one of the best Defence Coaching Institute in India. The NDA incisive training prepares students for a bright future ahead. Raipur also referred to as the ‘Rice bowl of India’ is the largest city and capital of Chhattisgarh. MajorKalshiClasses is the Best NDA Coaching mainly because of its flawless NDA selection record for 11 years. Our method is to make the students mentally confident by introducing them to an organized study plan which tackles the pattern of examination and excels in it. 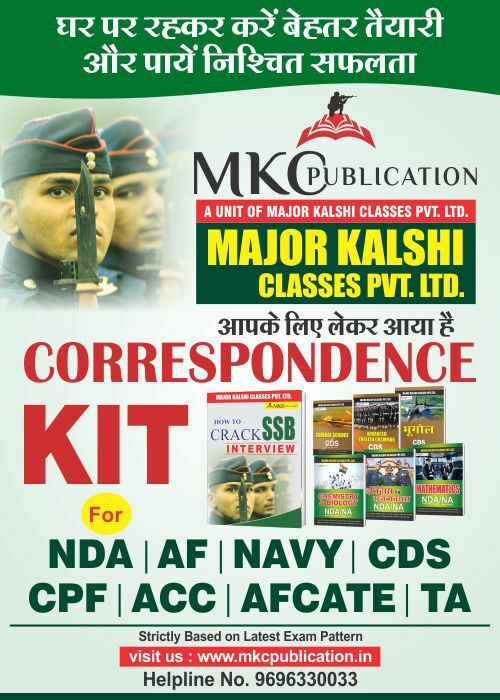 As regards to the past achievements, MajorKalshiClasses has established itself as the top ranking institute solely with the aim of helping students achieve success in NDA exams by providing highest quality coaching. The method, content and teaching standards established by our institute have become synonymous with success in the minds of candidates. MajorKalshiClasses is first of its kind in providing professional NDA coaching, full security, food and most importantly, a place to stay for students. 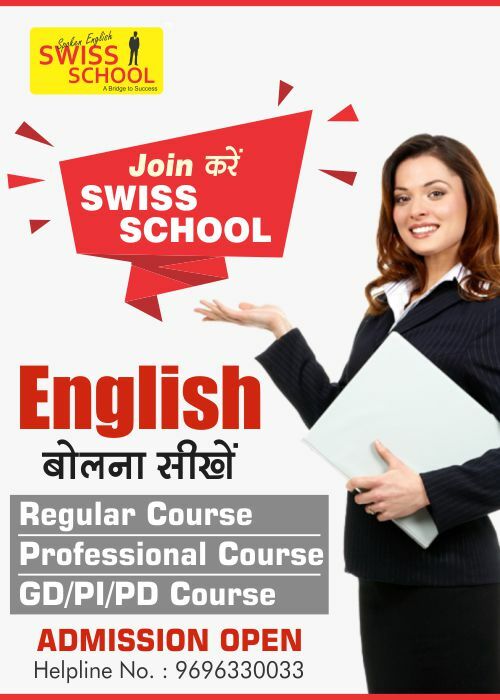 It has the best study atmosphere with its own book publication and original study material prepared by dedicated faculties, mentors and instructors present at all time. NDA training is handled by a team of experts who are well versed with the subjects and interview tactics.